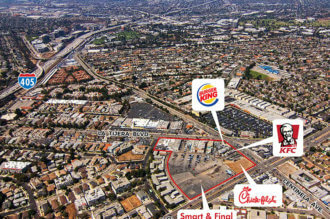 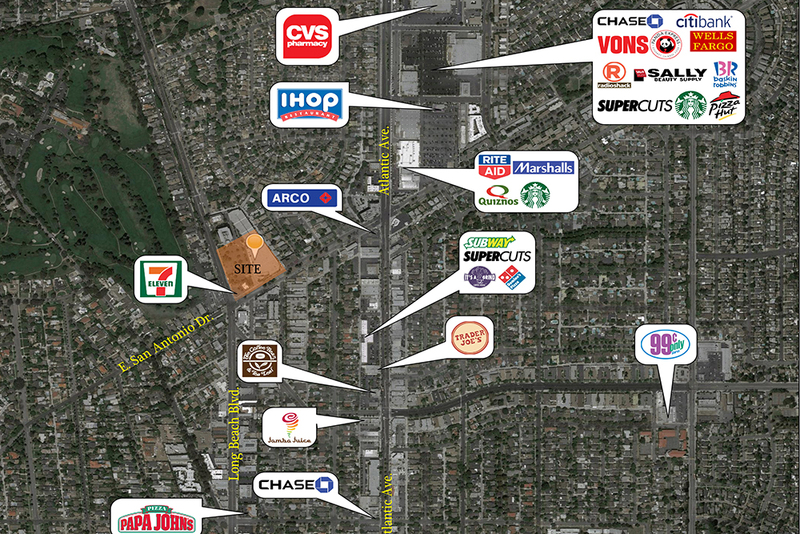 This is a high density location with a population of over 645,000 people within a 5 mile radius and in the heart of the Bixby Knolls submarket of Long Beach, California. 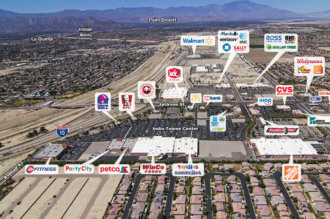 The center is 100% leased at this time. 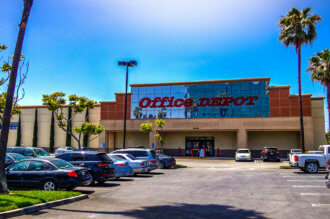 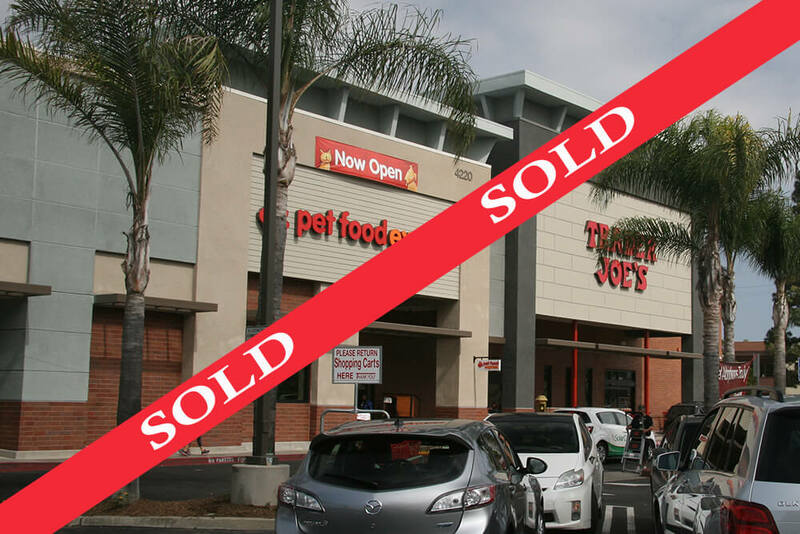 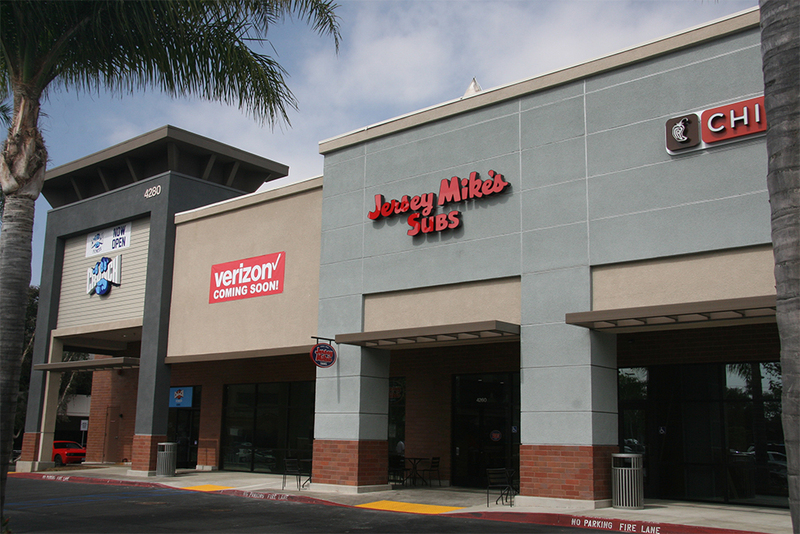 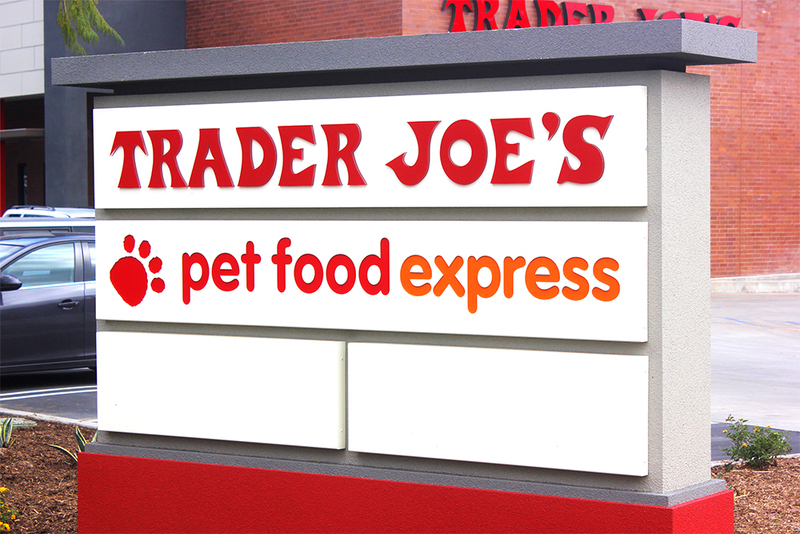 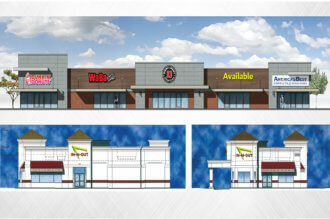 Trader Joe's @ Bixby Knolls Shopping Center from Red Mountain Group on Vimeo.